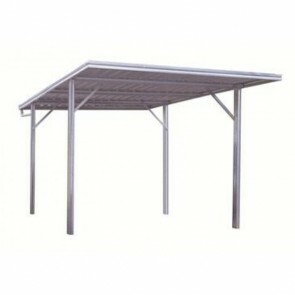 If you are in the market for a skillion carport, then you have come to the right place. 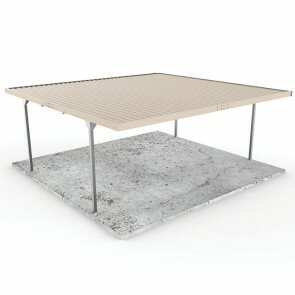 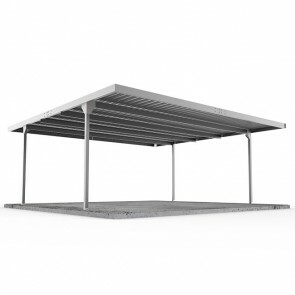 Check out the range of skillion roof carports below. 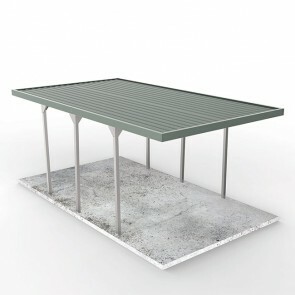 Skillion carports are great for having the water runoff directed away from the house or other structures. 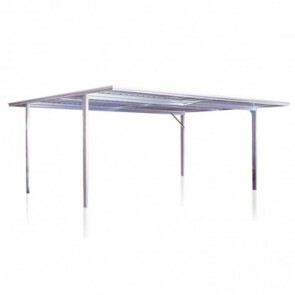 With a wide range of carports available with skillion roof types, you also have a few other options to choose from including whether you want a single or double model, as well as having choice of the size and dimensions. 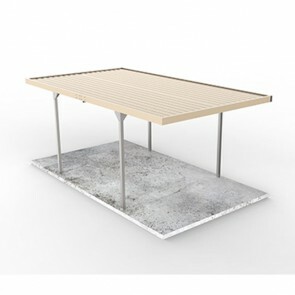 We only work with trusted manufacturers, so you can be rest assured that the carports available are 100% Australian made with quality steel. 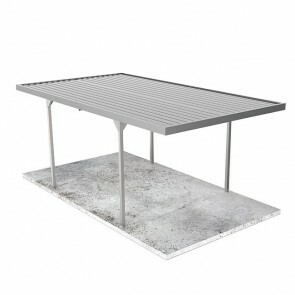 Browse below to find a skillion roof carport kit that suits your requirements.